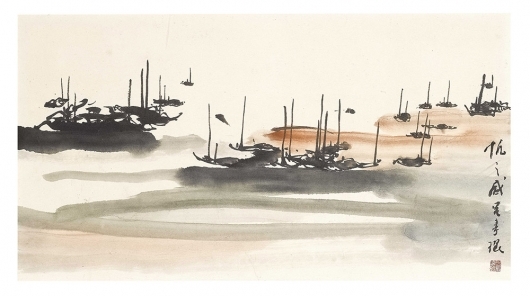 Lui Shou-kwan (1919-1975), recognized as Hong Kong’s pioneer in the New Ink Movement has had a far-reaching influence on contemporary Chinese art. 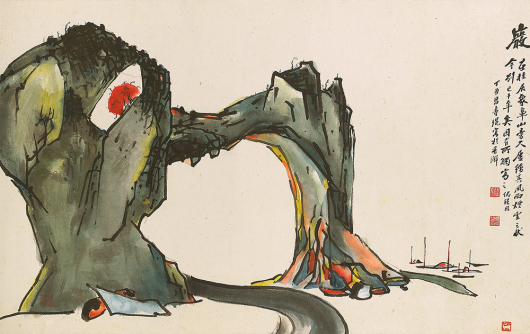 Born in Guangzhou, Lui’s interest in painting was inherited from his father Lui Canming (1892-1963) from early on. 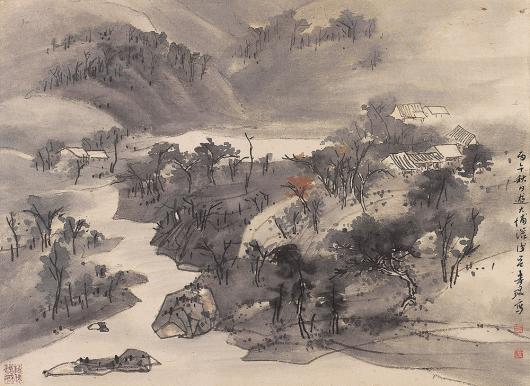 His father was a scholar-painter and owner of an antique shop. 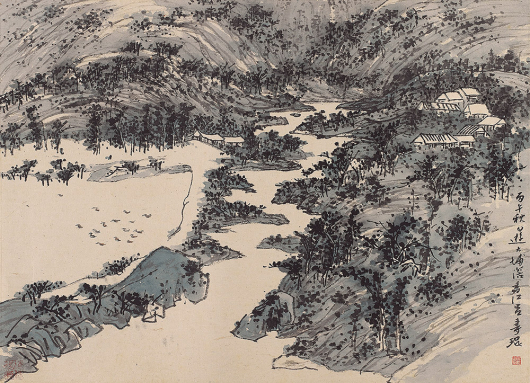 Lui studied Chinese painting by copying classical works by past masters, such as Bada Shanren (1626-1705, Ming Dynasty), Shitao (1642-1707, Qing Dynasty) and Huang Binhong (1865-1955, under whom he studied for a short period). 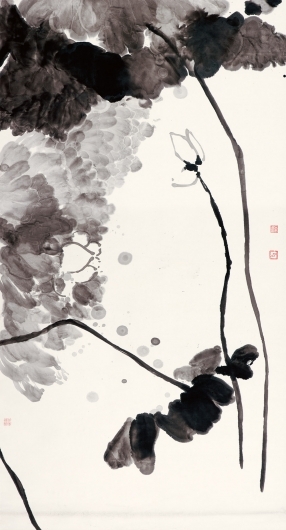 Lui graduated from the University of Guangzhou with a degree in Economics in1946. 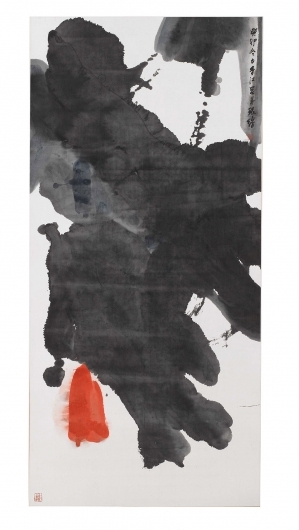 He moved to Hong Kong in 1948 and began working for the Hong Kong and Yaumatei Ferry Company as an inspector in 1949. 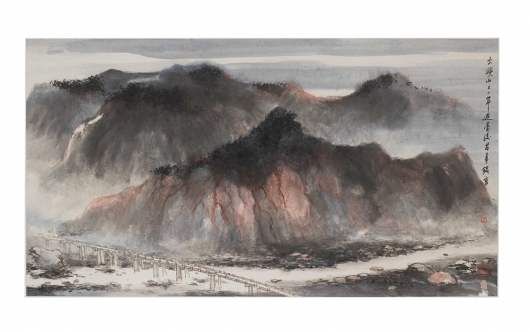 While working on the pier, he was able to observe Hong Kong’s mountains and harbour scenes. 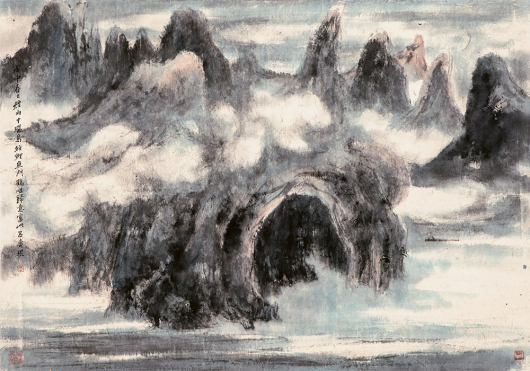 These scenes often appear in his semi-abstract landscape works. 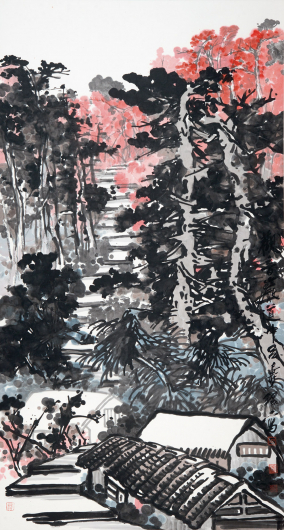 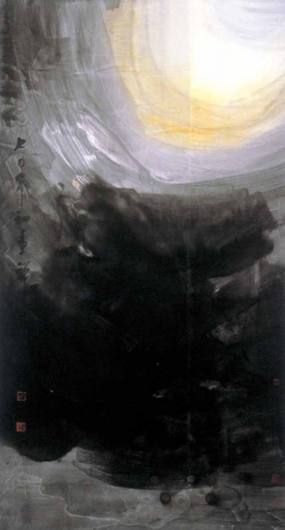 Afterwards, he experimented with abstraction and symbolism which ultimately lead to the creation of his unique Zen Painting. 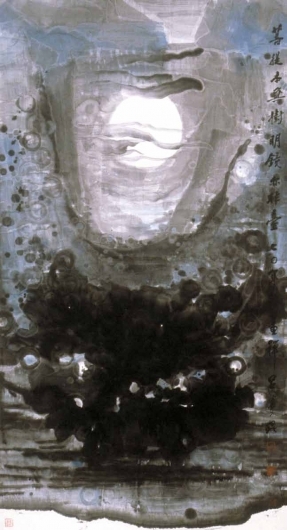 In 1954, Lui held his first solo exhibition in Hong Kong, followed by numerous exhibitions in the United Kingdom and United States. 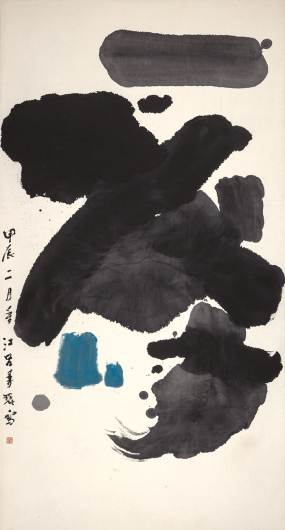 In 1962, Lui was invited to be an Honorary Adviser of the newly opened City Museum and Art Gallery (later to be renamed the Hong Kong Museum of Art). 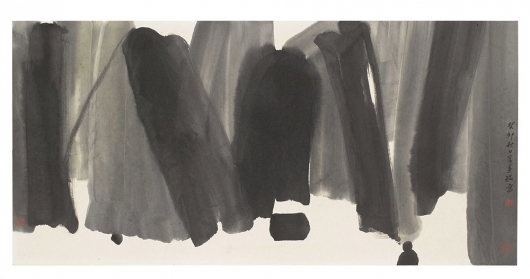 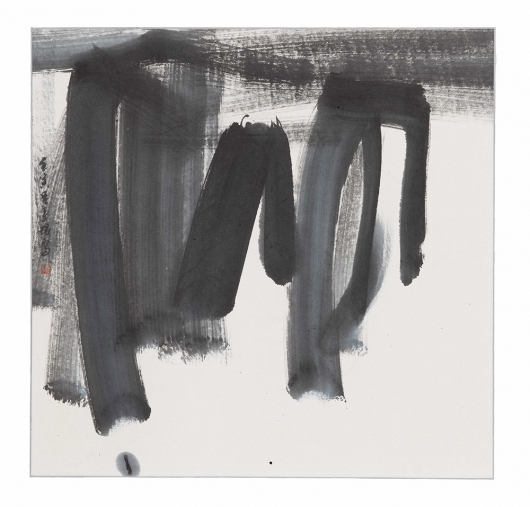 Then in 1966 he was approached to become the teacher of Chinese ink painting at the Department of Extra Mural Studies at the Chinese University of Hong Kong and at the University of Hong Kong. 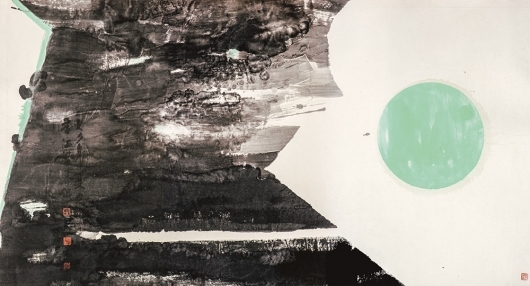 In 1971, he received a MBE from the British Government. 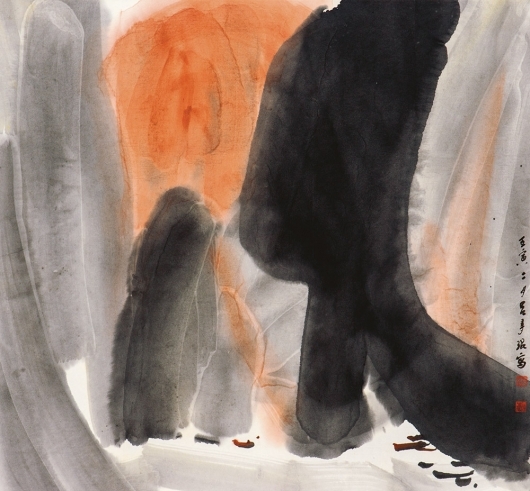 Sadly, when he was at the height of his artistic career he passed away at the young age of 56. 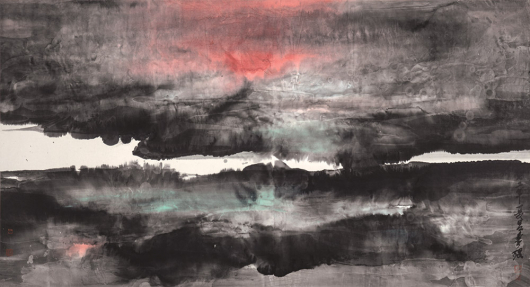 Alisan Fine Arts first exhibited his paintings in 1984, and since then has held three solo exhibitions of his work. 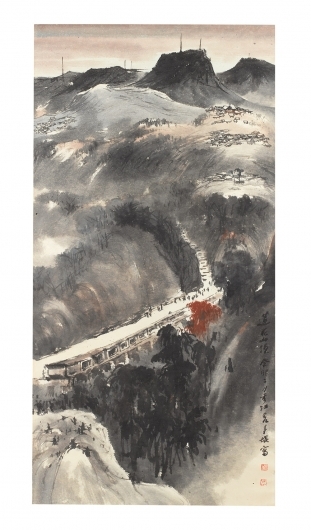 The gallery has also organised two important historical exhibitions, in 1995 and 2015 respectively, tracing his career and legacy, and the works of his students. 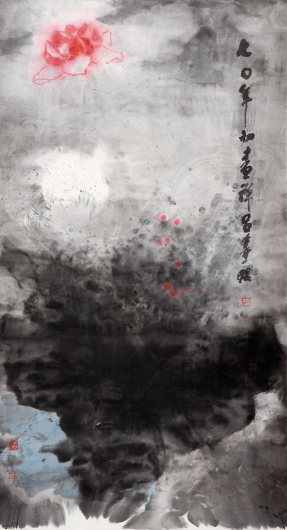 The latter exhibition travelled to Guangzhou in 2016 and was as part of “Being and Inking: Documenting Contemporary Ink Art 2001-2016”. 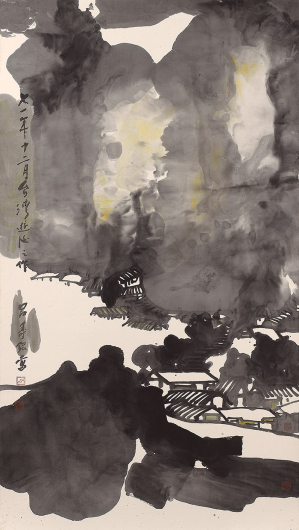 His artworks are in the collections of the Victoria & Albert Museum, London; the Ashmolean Museum of Art and Archaeology, Oxford University; de Young Museum, San Francisco; Taipei Museum of History, Taiwan; Art Museum of Chinese University of Hong Kong; the Hong Kong Museum of Art; M+ Museum for Visual Culture, Hong Kong, to name a few.